Quantum Mechanics Through the Looking Glass This is how the model of the atom has developed so far: Rutherford Thomson Democritus Dalton. 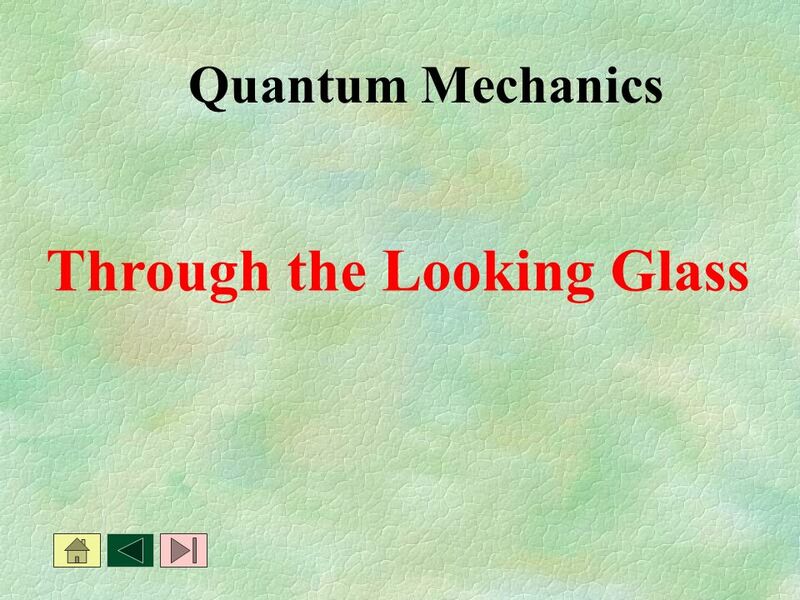 Download ppt "Quantum Mechanics Through the Looking Glass This is how the model of the atom has developed so far: Rutherford Thomson Democritus Dalton." 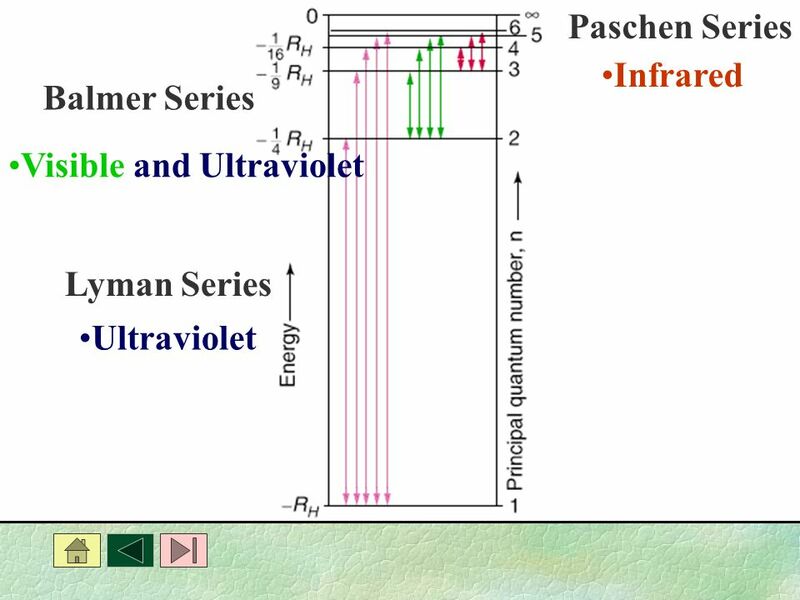 Chapter 4 STRUCTURE OF THE ATOM. Copyright©2000 by Houghton Mifflin Company. All rights reserved. 1 Chemistry FIFTH EDITION by Steven S. Zumdahl University of Illinois. 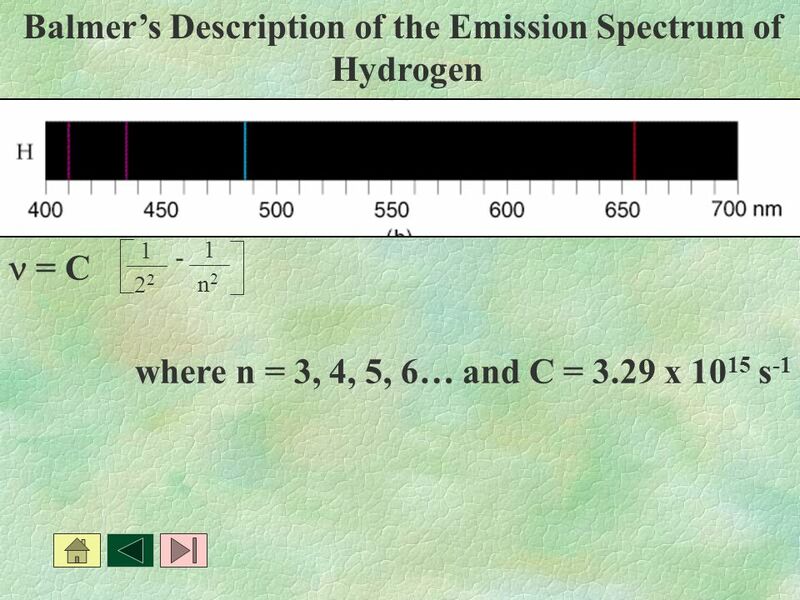 Unit 3 Light, Electrons & The Periodic Table. 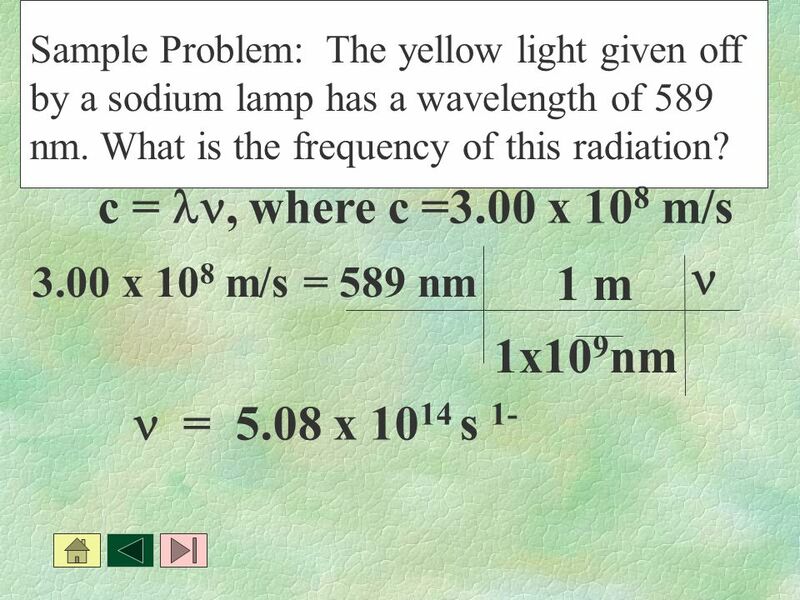 Chemistry Daily 10’s Week 5. 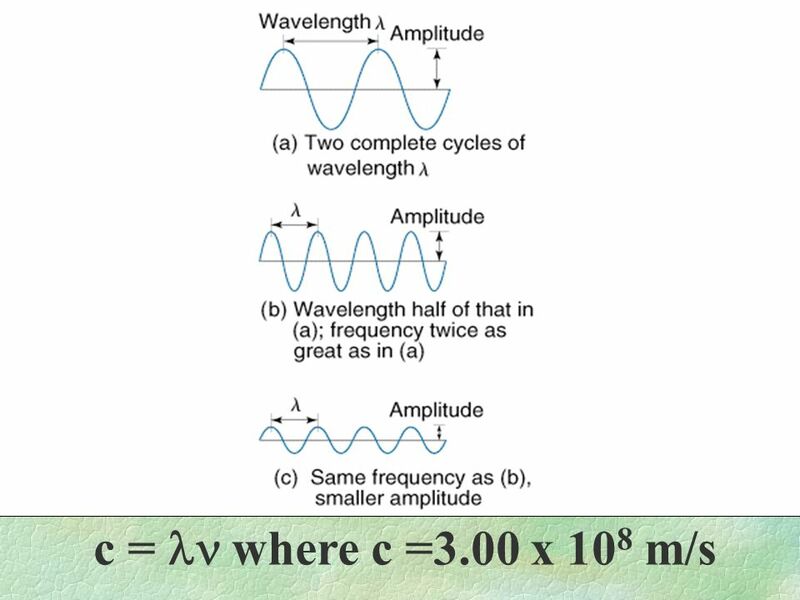 Waves & Bohr’s Theory Chapter 7 §1-4. 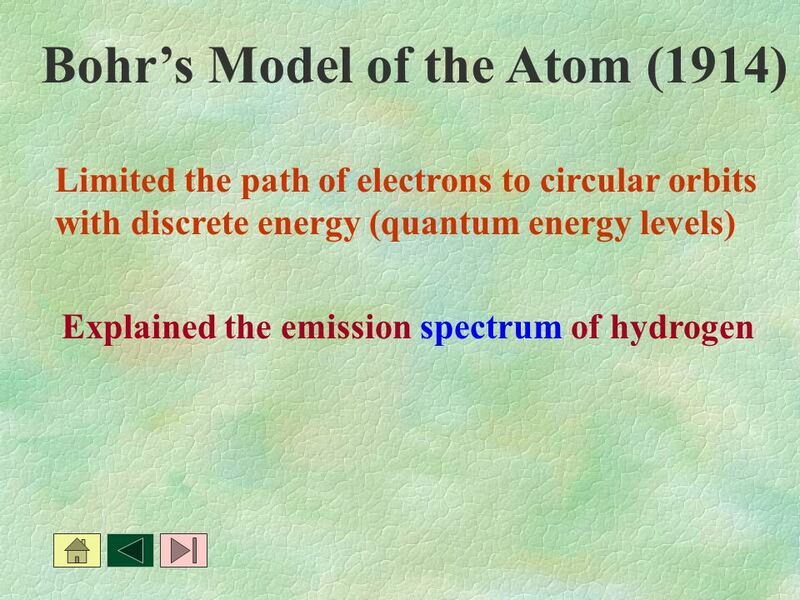 Electromagnetic Radiation and the Bohr Model of the Atom Objective: Students will understand the Bohr model of the atom by understanding light. 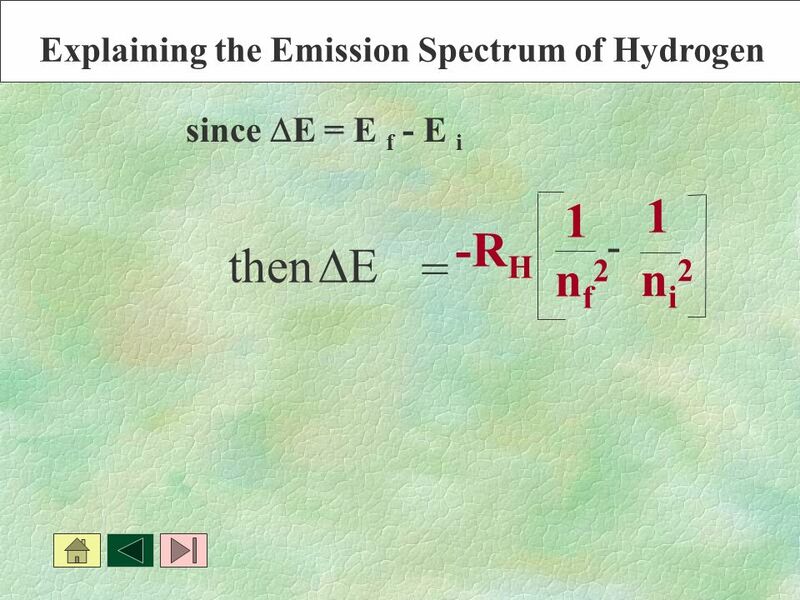 e-e- E n eV n = 1 ground state n = 3 0 n = ∞ n = n = 4 ionisation N.B. All energies are NEGATIVE. 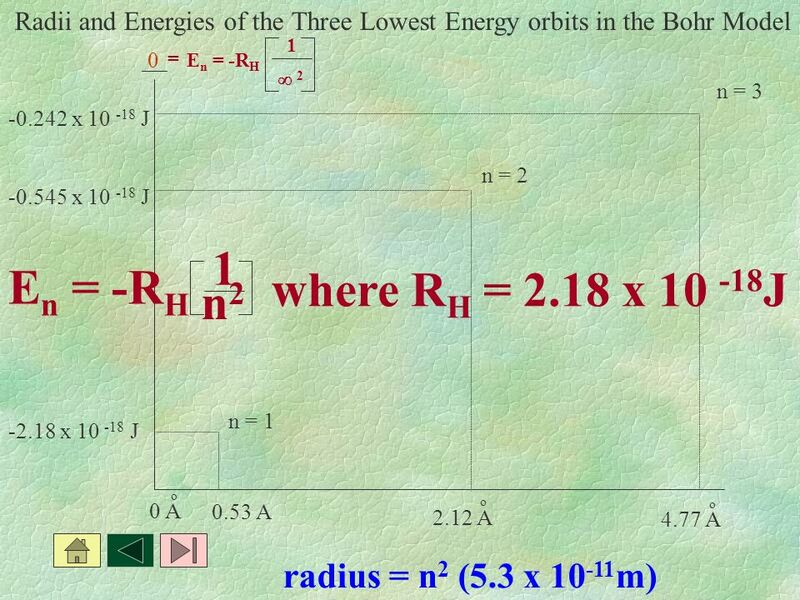 REASON: The maximum energy. What do you see? Old woman? Or young girl?  Is turning a light on and off a chemical or physical change? 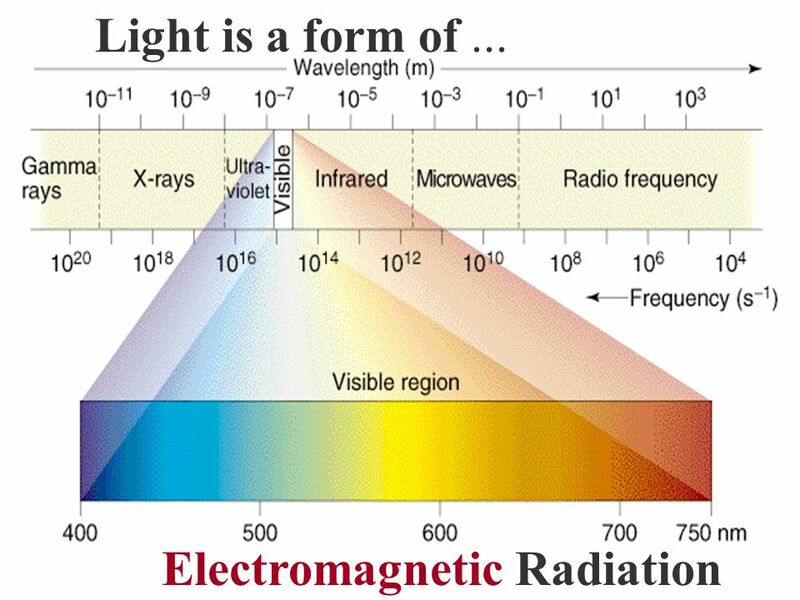 ◦ Physical change  What creates light? Unit 6 Chapter 6 and Why are our bodies so large compared to an atom? Why is the atom so small? Think about it! Announcements First project is due in two weeks. In addition to a short (~10 minute) presentation you must turn in a written report on your project Homework.  When a gas in a tube is subjected to a voltage, the gas ionizes, and emits light. 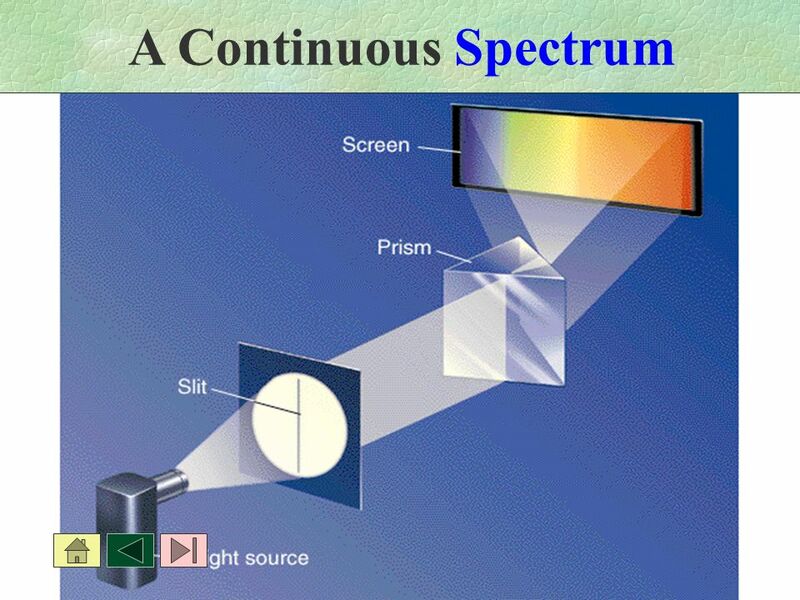  We can analyze that light by looking at it through a spectroscope. When current is passed through a gas at low pressure, the potential energy of some of the gas increases. The ground state of an atom is the lowest possible. 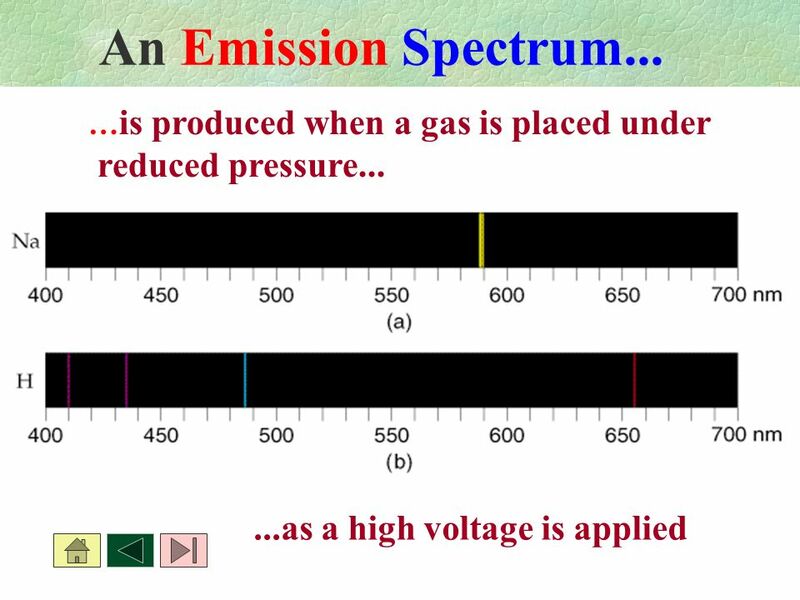 Emission Spectra and Flame Tests. The Big Questions What is light? 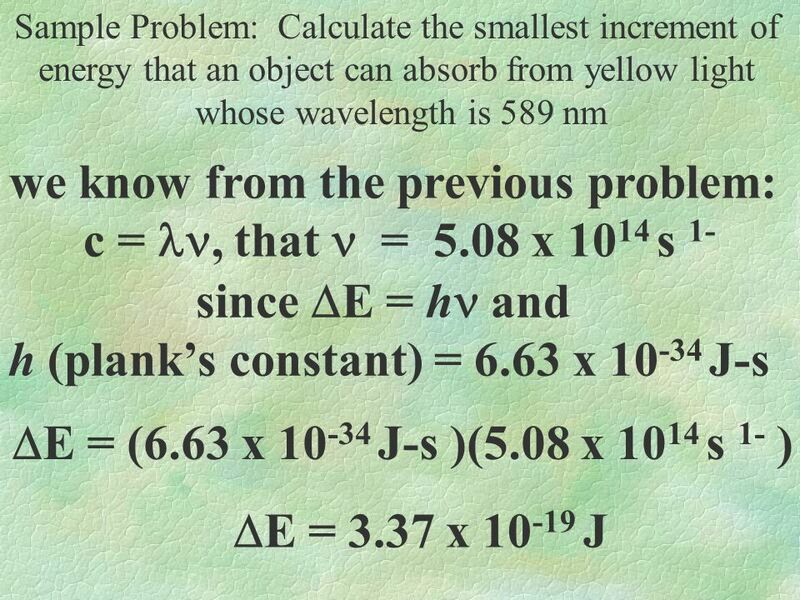 How is light emitted? 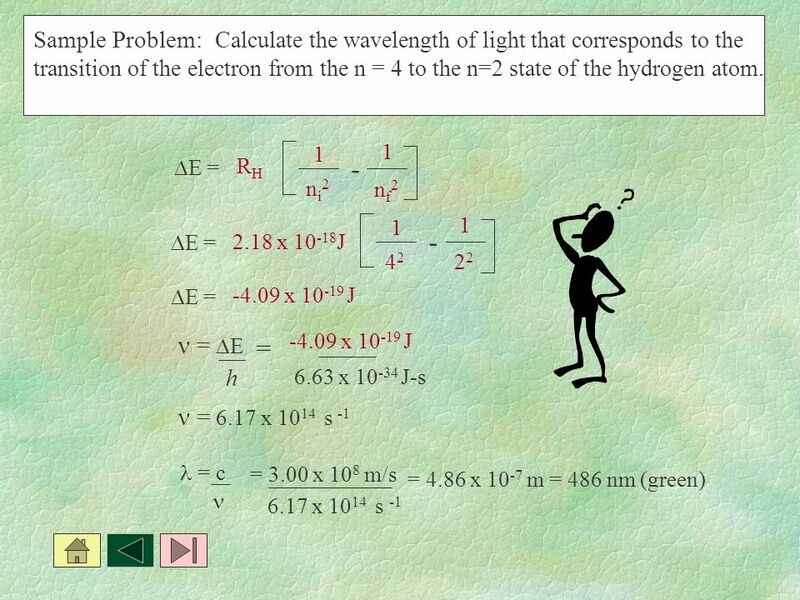 What do electrons have to do with light? What are emission spectra? 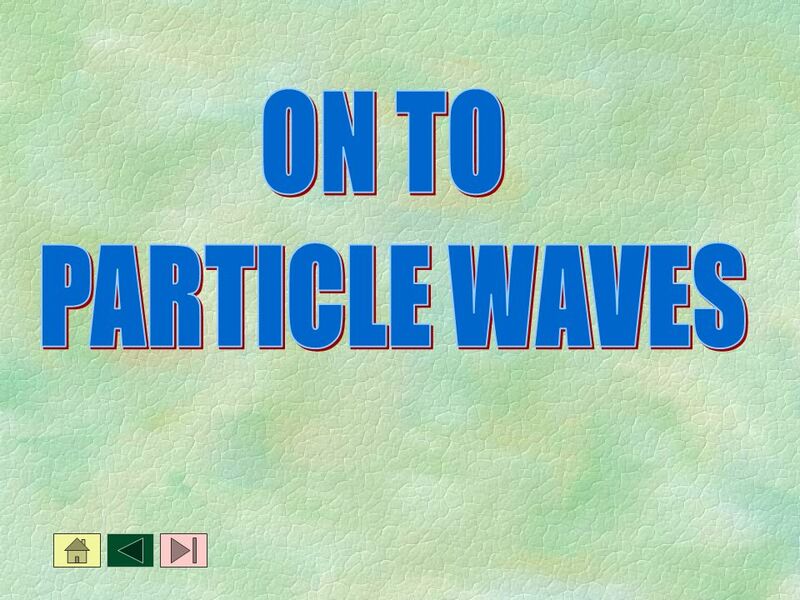 Chapter 5 Electrons In Atoms. 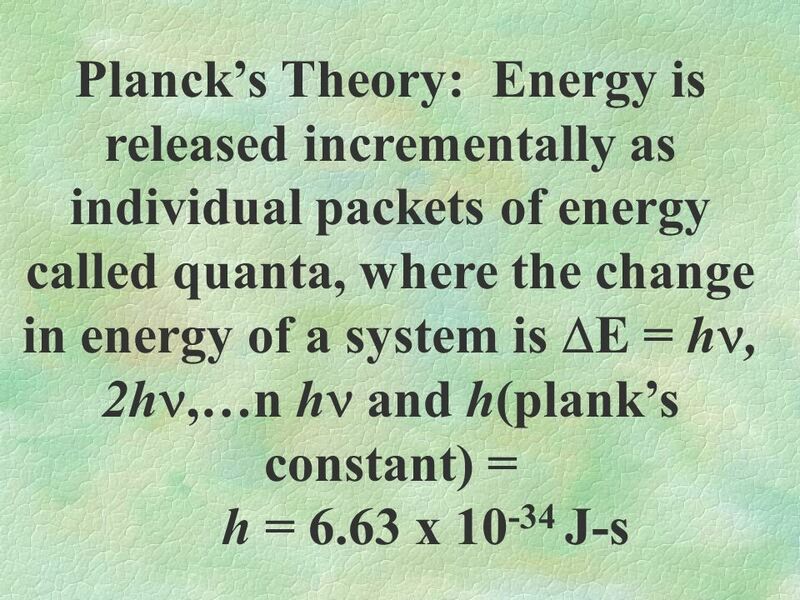 ENERGY & LIGHT THE QUANTUM MECHANICAL MODEL. 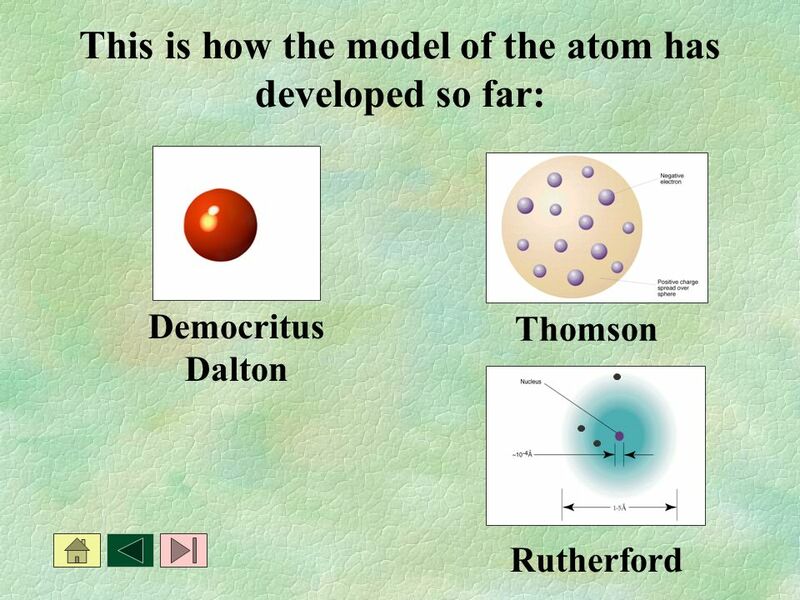 Atomic Models What was Rutherford’s model of the atom like? 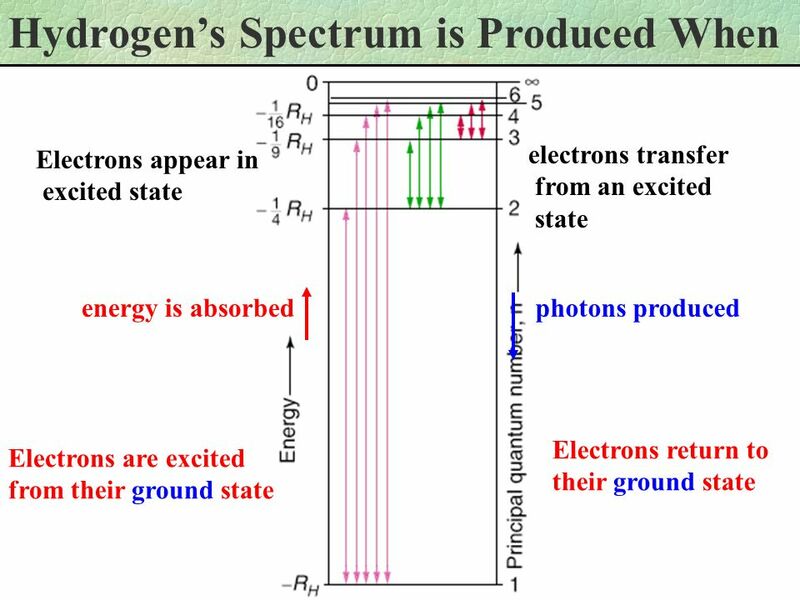 What is the significance of the proton? What.